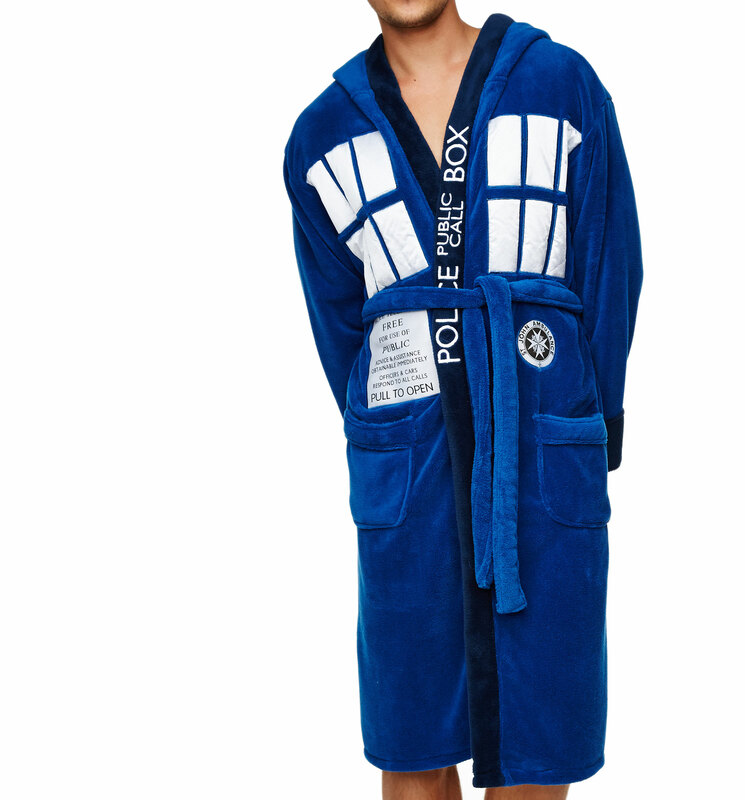 Doctor Who's got the best bath robe ever! 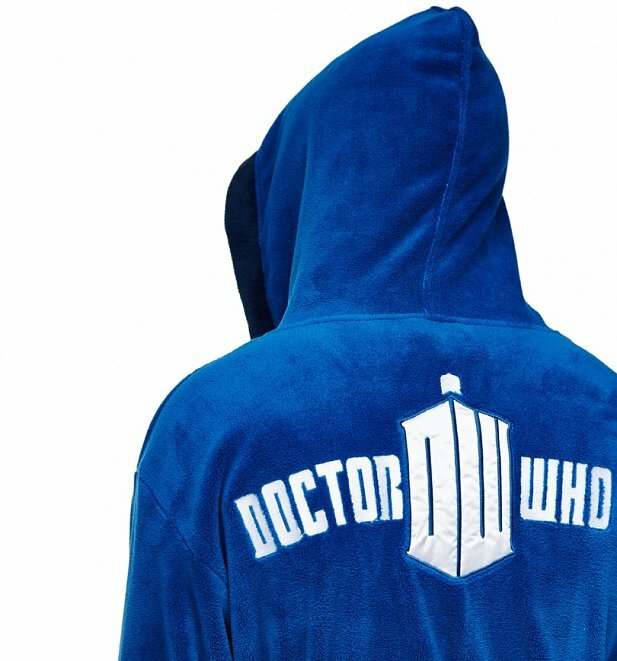 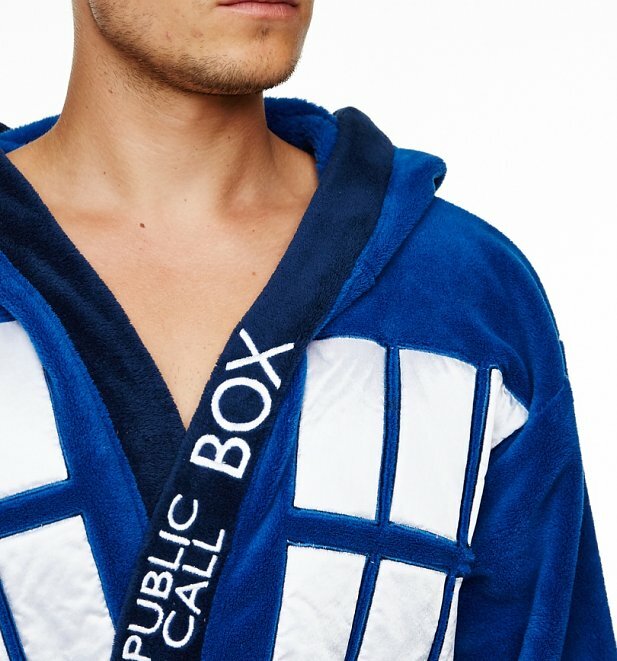 You will have if you are tempted to purchase this fab robe, featuring a clever TARDIS design. 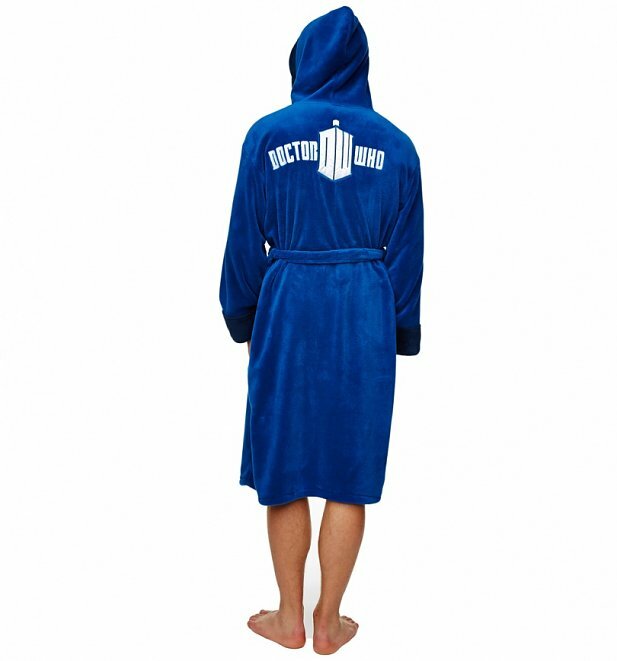 And what's best is, this deceptively roomy number (as you might expect) fits all!